This course intended to provide additional training and expertise in area of newborn sleep for sleep professionals. This is a comprehensive course that solely focuses on sleep in the newborn up age 3 months. 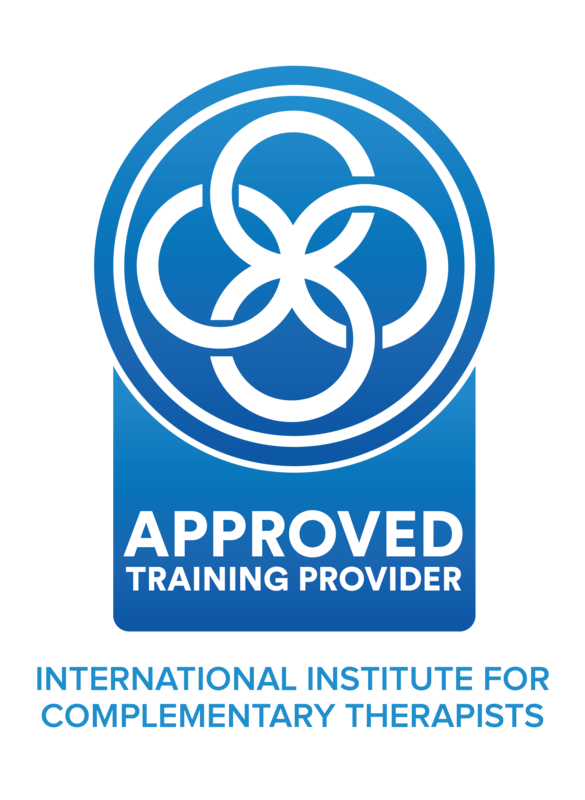 Sleep Consultants or other sleep educators are encouraged to take this course as most courses only provide general training in this age group. Considering how fragile newborns are, this course will provide additional training and education, so that you can confidently teach clients with babies in this young age group. The course will discuss everything you need to know about newborn sleep, calming techniques, how to create a newborn sleep plan, how to market your sleep plans, safety guidelines, and so much more! If you are a sleep consultant or other sleep educator but are afraid to consult clients with such young babies this course is for you! Don’t lose income because you are lacking the confidence and expertise in the 0-3 month age group! 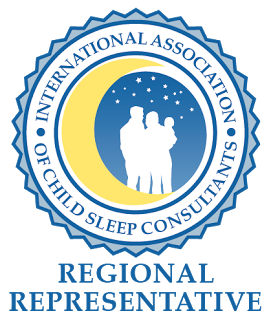 Sleep consultants looking to get more training and education. Doulas working with babies post partum. Any other professional that is working directly with the 0-3 month age group. You will receive a certificate of completion of the Newborn Sleep Course. 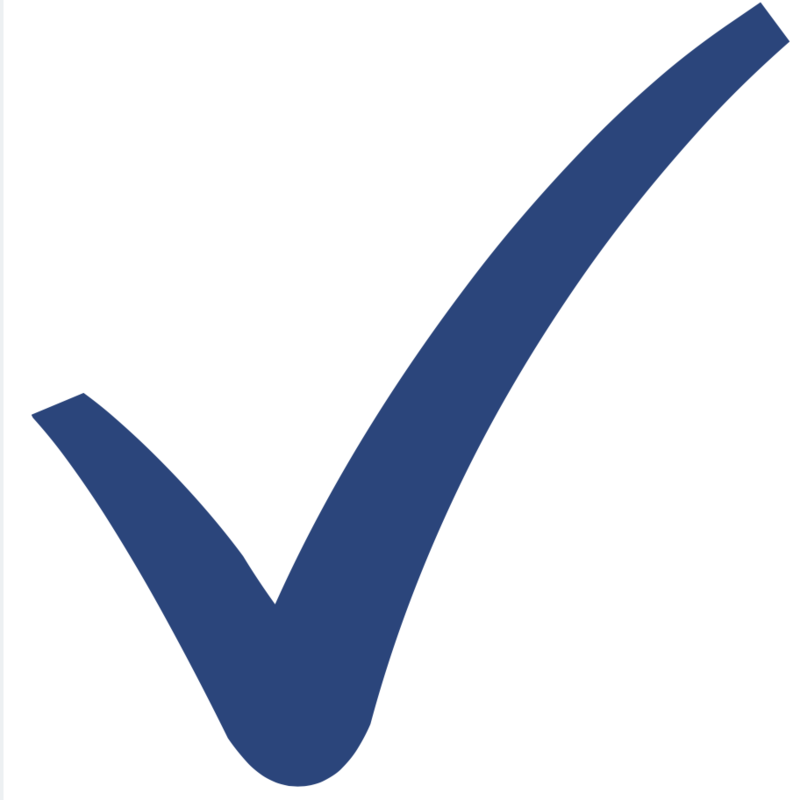 You will also receive a logo (pictured on left) from the Institute of Pediatric Sleep and Parenting™ to denote your training and certification of completing additional education for babies ages 0-3 months. This course is approximately 20 hours long. It is self paced so this can be completed in one day, one week, or as your schedule allows. 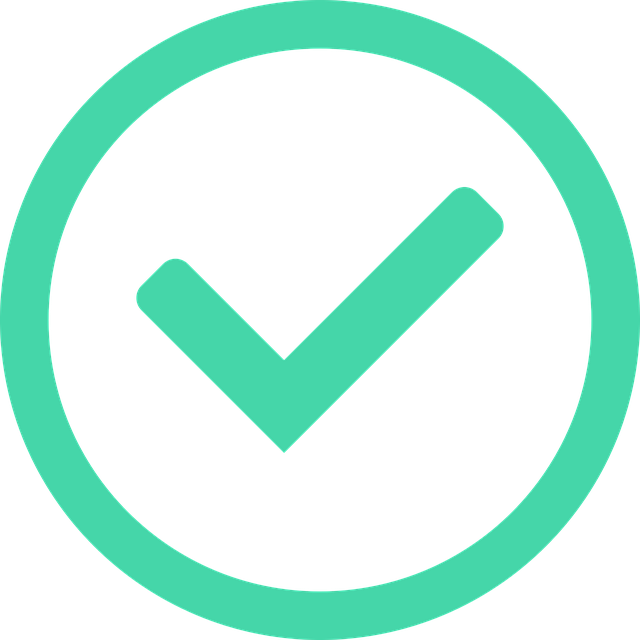 Since this is a certification course, there is a final at the end of the course to test your knowledge and understanding of the course material, but don’t worry you will have everything you need to prepare and pass the exam. Anyone providing sleep education is eligible to take this course. This includes but is not limited to sleep consultants, nurses, doulas, midwives, nannies.